In a computer server room, the need for rack cable management is critical and a mass of exposed wires and cables is not only unsightly and dangerous, but for those who need to carry out routine maintenance on the computer cables, the need for effective rack cable management increases. The Cable Ties and More website provides online buyers the chance to purchase a wide range of rack cable management accessories, network enclosures, such as the SOHO rack server, which is sleek and has been designed for use in small businesses, as well as in home offices and by IT professionals who have long realized the importance of rack cable management. 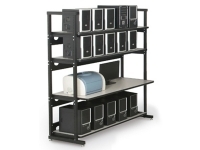 The SOHO rack server is durable and is able to house all cables and wires. 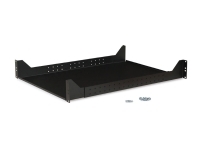 However, for larger sized server rooms, the wall mount rack is the ultimate in rack cable management, and this incredible two piece design is able to be installed in under five minutes and is able to handle more than 250 pounds and can adjust to handle any width. The wall mount is diverse and offers users the chance to choose from a desk mount or ceiling mount and it universal wall mounting holes are ideal for all types of wall hardware. 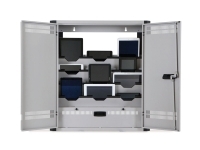 In the ever-changing landscape of IT, the wall mount rack is one of the best accessories to achieve rack cable management as the adjustable size of the unit will allow it to cater to any size equipment and as such, the housing will not need to be changed when equipment is changed. 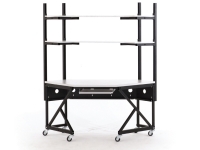 The side cutouts of the wall mounts allow for easy rack cable management and the entire unit has been manufactured from 16-gauge steel with a 14-gauge steel rail. 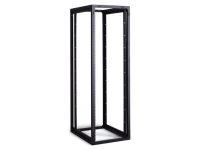 The unit has been designed and manufactured in the USA and various rack accessories are available via the website, which can be added, as and when needed, to the wall mount unit. In order to learn more about the features of the rack cable management unit, feel free to browse the website to view the specifications. 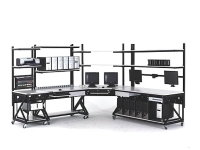 The 24 inch LAN station or work bench is a complete modular system that is ideal for environments where rack cable management is essential, while portability is also a need. The unit is adjustable and totally mobile and the complete modular unit can be assembled in less than twenty minutes. 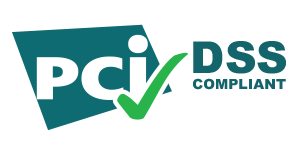 Cable Ties and More, additionally, has made every type of cable tie available, and in addition to offering the necessary resources to carry out effective rack cable management, they have the largest selection of cable accessories, which includes cable protectors, cable organizers, surge protectors, floor cord covers and wall cord covers, and as such, cable management is a breeze. 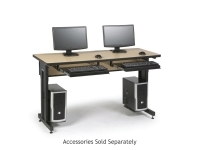 The prices and the technical specifications for the units, including the wall mount rack, the 48 inch computer workbench and the 96 inch computer workbench can be viewed via the website, and each unit plays a part in effective rack cable management.